Thank you for visiting the website of the Consulate General of the Republic of Serbia in Toronto. If you are living in Ontario, Manitoba or Saskatchewan, you can contact your Consulate General in Toronto for all inquiries you may have about Serbia and consular services (including visas). The Consulate General’s website offers a wide range of information on its consular, social, political, economic, commercial and cultural activities. Information about Serbian Clubs and Associations in the territories of the Consulate General's jurisdiction in Canada is also available. We welcome your comments and feedback about our consular services. Your suggestions and ideas on how to improve our services for our fellow compatriots are very valuable to us. So, please feel free to contact us via e-mail or by telephone, which can be found on the home page of the Consulate General's web site or writing down your opinion in the "Book of Impressions" in the premises of the Consulate General. Please visit also this portal http://culture.serbia.travel, as well, for an enjoyable journey throughout beautiful and diverse Serbia. I hope that exploring the Consulate General’s website will be a practical and enjoyable experience. 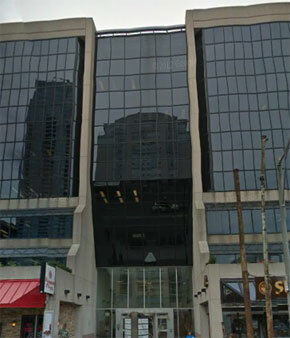 The Consulate General of the Republic of Serbia in Toronto, upon receipt of a request for issuance of a passport of the Republic of Serbia, has so far accepted Birth Certificates issued in the former republics of the SFRY, for persons who did not sign in birth registers of the Republic of Serbia. Bearing in mind that in the coming period 2018-2019. we expect an increase in the number of requests for replacing the passports of the Republic of Serbia, we inform you that, if you haven’t sign in the registry of births of the Republic of Serbia, do so without delay, as the police administrations that are handling passport’s requests, in accordance with the passport requirements, will request the information about the registration of birth in the Birth Registrar of Republic of Serbia. Bearing in mind that for the verification of hereditary statements and power of attorneys whose object is the real estate transfer, a number of clients continue to address Canadian public notaries, please be advised that due to changes in the procedure, the inheritance statement regarding the estate processes in Serbia, as well as power of attorney for real estate (purchase, gift, etc.) can, in the territory of Canada, be authenticated only at the General Consulate of the Republic of Serbia in Toronto and the Embassy of the Republic of Serbia in Ottawa. Persons residing in the consular area of ​​the Consulate General of the Republic of Serbia in Toronto are subject to the obligation to enter military records. • a person permanently resident abroad, in the calendar year in which he is 18 years of age, as well as an older person who, for whatever reason, was not entered into military records. • a person who has traveled abroad for a stay longer than one year. This person is obliged to report to the competent diplomatic-consular representative office of the Republic of Serbia within 30 days from the crossing of the state border. • completed application form for military registration (prijavaVO.doc). For a citizen of the Republic of Serbia who has not served a military term, the Center for the Ministry of Defense of the Republic of Serbia for Local Self-Government shall ex officio issue a decision on translation into a reserve force when that person completes 30 years. Decision on translation into reserve for a citizen of the age of 27 shall be given on his request provided he meets the requirements of Articles 44 and 66, paragraph 4 of the Law on Labor, Military and Maternity Obligations. If a person holding a dual nationality has served a military term in another country of his nationality, he may file a request for translation into the reserve force of the Army of the Republic of Serbia. Her Honour Lieutenant Governer of Ontario, Hon. Elizabeth Dowdeswell; His Honour Permier of Ontario, Hon. 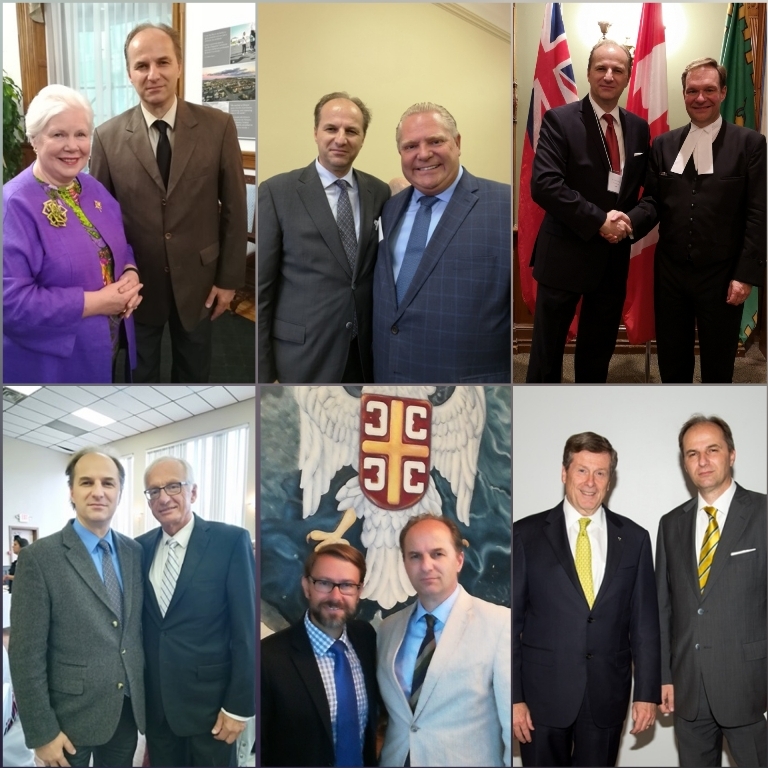 Douglas Ford; His Honour Chairman of the Legisaltive Assembly of Ontario, Hon. Ted Arnott; MP Bob Bratina; MPP Tom Rakocevic; Mayor of Toronto, Mr. John Tory.